One by one, in cities across America, people of all ages are taken from their homes, their cars, their lives. But these aren't random kidnappings. They're crimes of passion, planned and researched years in advance with a singular objective in mind: Revenge. With the help of his best friend, Payne gives chase, hoping a tip about New Orleans somehow pays off. 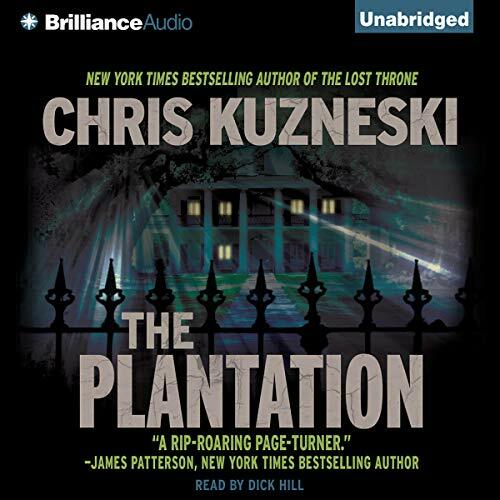 Together, the duo slowly uncovers the mystery of Ariane's abduction and the shocking truth behind the South's most violent secret: The Plantation. 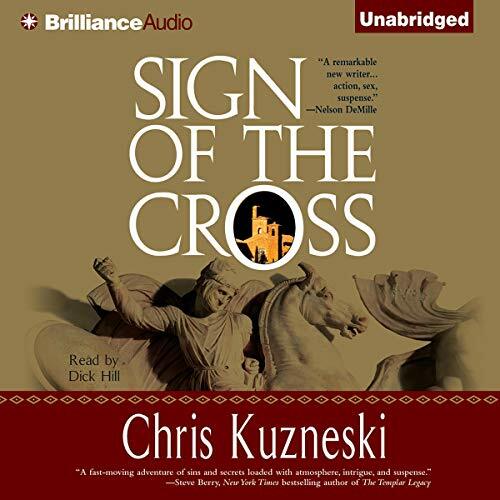 ©2009 Chris Kuzneski (P)2009 Brilliance Audio, Inc.
Off the coast of South Korea, a young boy discovers a cave soaked in human blood. Less than a week later, everyone in his village disappears. 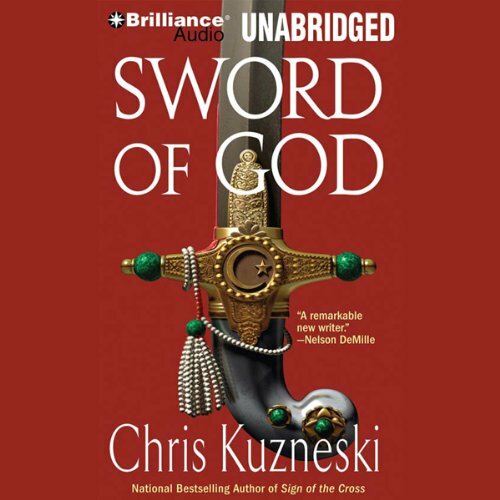 In Saudi Arabia, a female archaeologist unearths an artifact that threatens the very foundation of Islam. To some, it is a discovery that must be silenced at all costs. In 1890, a man collapses near the Piazza della Santa Carita in Naples, Italy. Strangers manage to revive him, but he is unable to speak. Police carry him to the nearest hospital, where he is not admitted because he has no money or identification. Frantically trying to communicate, he scribbles notes in ancient Greek and German that would have told the world about a discovery of immense importance - if anyone had read them. King Ludwig II ruled Bavaria for 22 years, commissioning extravagant castles throughout his homeland and exhibiting such bizarre behavior that he was eventually declared insane. According to legend, Ludwig had stockpiled a massive cache of gold and jewels that would finance the construction of the largest castle of all time. 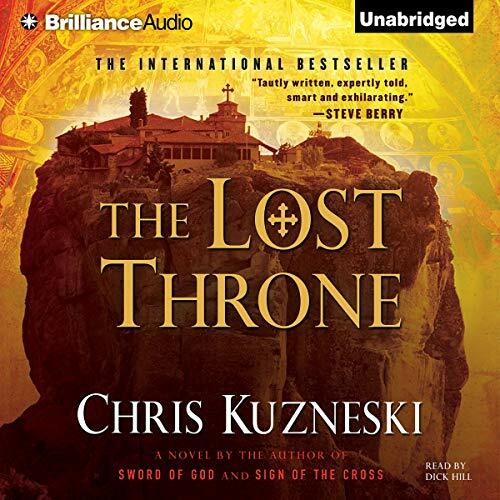 But in the years since the king's mysterious death, no one has found any evidence of such a trove. Until now. The New World, 1545: Vanquished by the Spanish Empire, little remained of the Aztec and Mayan civilizations. From the ashes of their cities, a unified legend emerged: Their conquerors possessed a mysterious object, an artifact so powerful - so deadly - that it came to be known as "the Death Relic". 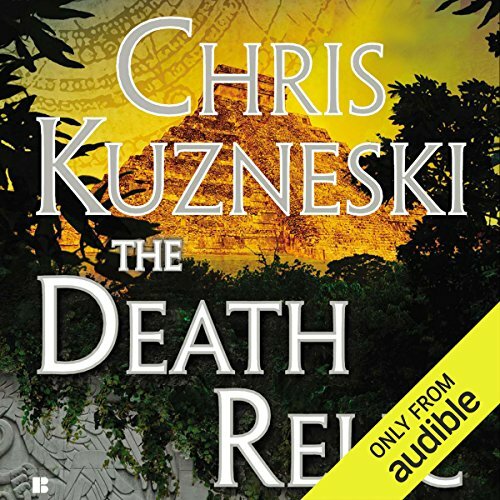 Yucatan Peninsula, present day: When Maria Pelati's research team disappears in Mexico, she calls Jonathon Payne and David Jones, who embark on a perilous mission to find the missing archaeologists. Working in secret, an acclaimed group of scientists has developed a radical new approach to modern medicine that could change everything we know about the human body and its limitations. But such knowledge does not come without risk. When their laboratory in Stockholm is attacked, it becomes clear that someone will stop at nothing to keep this research from reaching the masses. 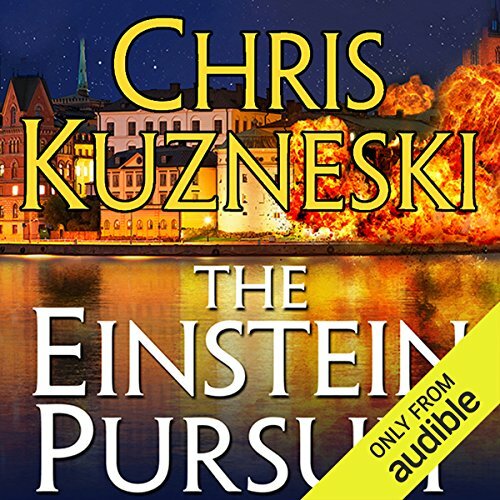 Action,humor&great story Thank You Chris Kuzneski! 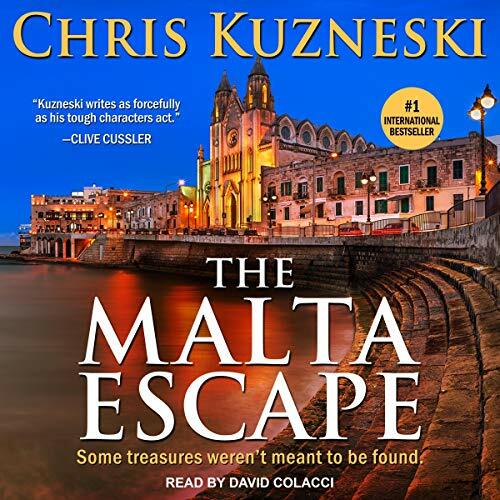 While visiting the scenic country of Malta, Jonathon Payne and David Jones bump into an old friend, who has come to the islands to search for a long-lost treasure of the Knights Hospitallers, an organization that dates back to the First Crusade in 1099 AD. 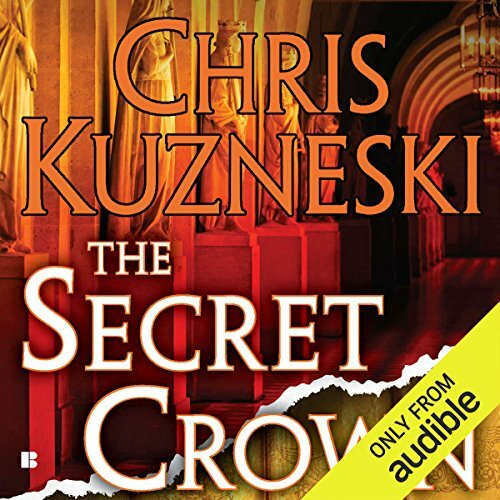 When Ivan Volkov - the ruthless leader of a Russian crime syndicate - is betrayed, he is willing to do anything to get retribution. 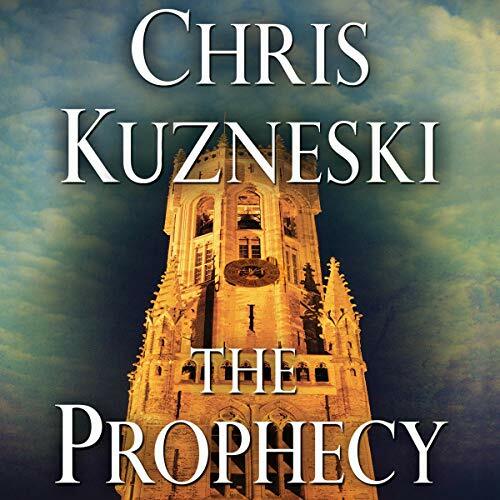 Protected by a team of hackers and henchmen, he travels to the Mediterranean, where he leaves a trail of bodies in his wake.